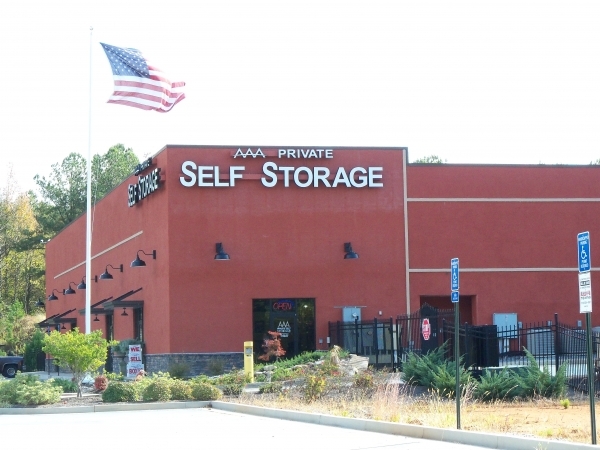 AAA Private Self Storage is a professionally managed facility ready to help you find the right storage space for your needs. 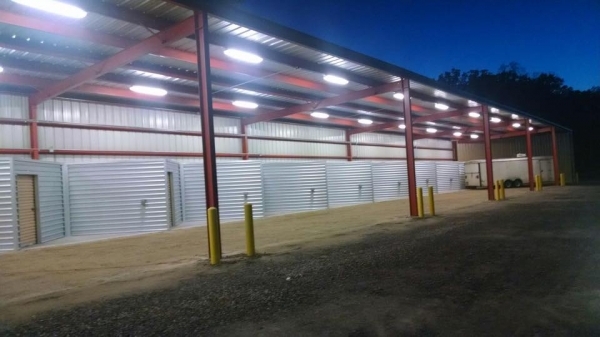 We offer both climate controlled and standard drive up units along with RV, boat and vehicle spaces. 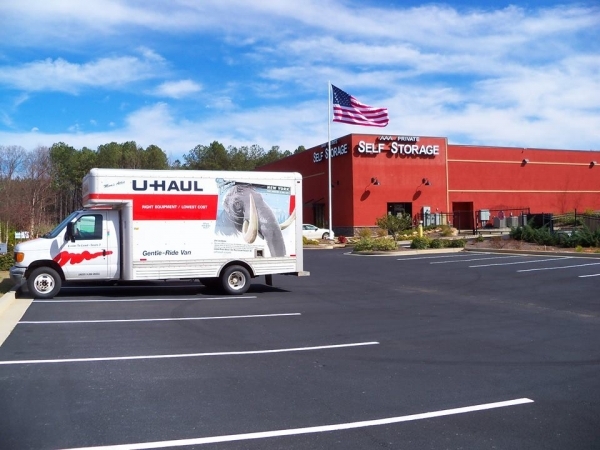 We have packing and moving supplies onsite as well as moving truck rentals for your convenience. Not happy with initial visit to secure reserved space with Sharespot. I did receive a call later asking me to return and that a space was open. No acknowledgement of my original reservation.l I secured the space, which I had been previously told was NOT available. All transactions were completed in a professional manner. This place has everything you need. 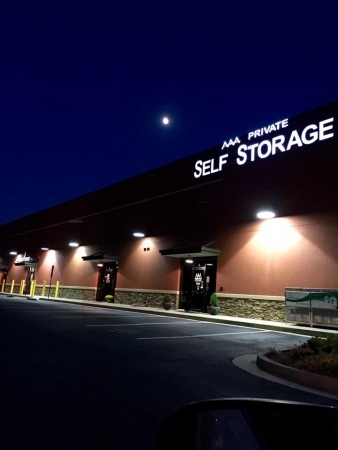 Jenny, We are so very thrilled that you did choose AAA Private Self Storage for your storage needs. If there is anything we can ever do to improve your stay with us please feel free to let us know. 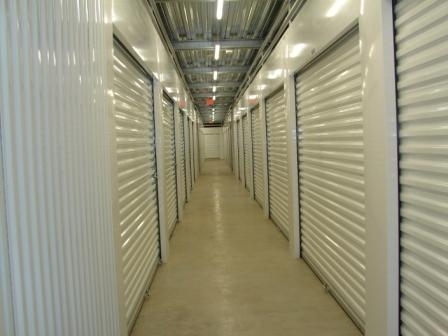 I WAS GREETED WITH A VERY WARM WELCOME AND WHEN THE MANAGER TOOK ME TO SHOW ME MY STORAGE ROOM I FELT LIKE I WAS FAMILY TO THEM. 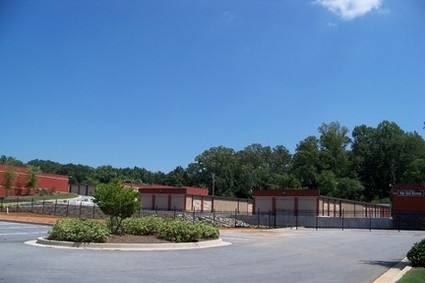 VERY CLEAN AND SECURE. I WAS TOLD IF I EVER NEED ANYTHING TO JUST CALL AND THE MANAGER EVEN GAVE ME HER PERSONAL CELL PHONE NUMBER IN CASE WE HAD ANY TYPE PROBLEMS. 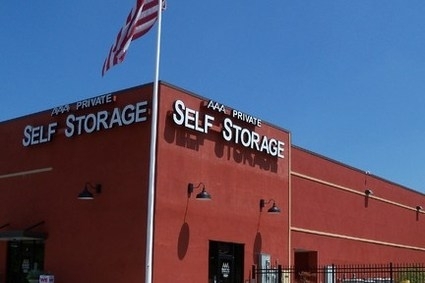 I LOVE AAA PRIVATE STORAGE. 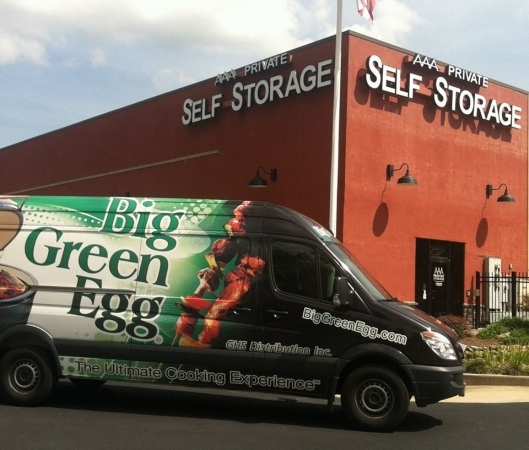 NOW MY HUSBAND WANTS TO GO BACK AND GET A GREEN EGG.